Carry out familiar food and beverage handling processes. Offer a clear choice of routine responses. Work under direct supervision with some responsibility and accountability. This qualification specifies the knowledge, skills and values required to access food and beverages processing and other food related qualifications in the Further Education and Training Band. It serves as an entry-level qualification for the food and beverage manufacturing qualifications in the Further Education and Training Band. This qualification allow learners to obtain the necessary knowledge and skills for career advancement and advancement to higher qualifications in food and beverage manufacturing supervision, food and beverage quality control and assurance, food and beverage manufacturing management, food and beverage manufacturing supervision and food and beverage process artisan. Were unable to complete their schooling. Have worked in the Food and Beverage Manufacturing Environment for many years, but have no formal or recognised qualifications in their area of work. Wish to extend their knowledge and understanding of the Food and Beverage Manufacturing environment. Can be empowered to sustain themselves economically within the food industry in basic handling of food and related products to improve the quality of their lives. Food and Beverage Manufacturing environment. Develop the potential of employees in the Food and Beverage Manufacturing environment. Fundamental skills in communication and mathematical literacy. Core skills in personal and product safety related to the learner’s specific work context. Life skills that will allow them to be a responsible citizen which will provide benefits to the society and economy of South Africa. 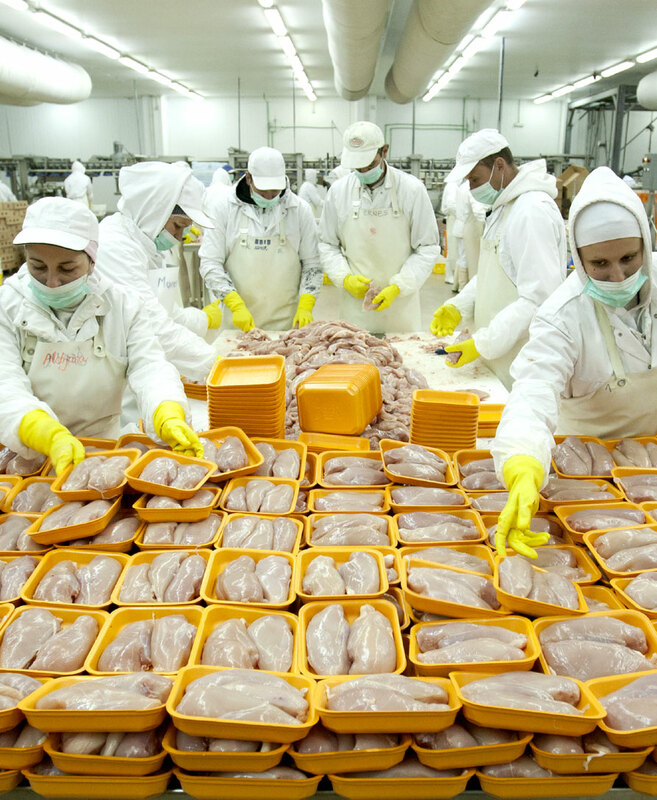 Basic knowledge and skills in the handling of food and related products. The qualification will allow for transformation in the field of food and beverage processing where learner’s will receive a formal qualification in the basic handling of food and related products.